Bobbers always look great whenever someone passes by with one. You can now learn about how to build a bobber motorcycle in this article. 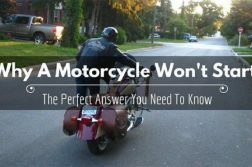 What Is A Bobber Motorcycle? 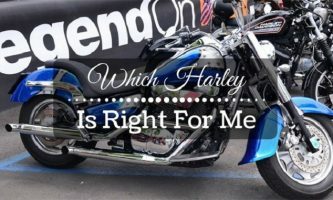 Riding a bike is something that has been around for many decades now, what matters to most is the type of bike you would be riding. You can have some people going for the large sports bikes while others would choose the bobber motorcycles. So, what is a bobber motorcycle? Not all people would understand what a bobber motorcycle is all about. Well, a bobber motorcycle is the type of bike where most of the unnecessary components and motorcycle parts have been removed to reduce the weight and give the bike a minimalist look. When these parts are removed, they will not end up damaging the functionality of the bike. When it comes to how to build a bobber motorcycle, there is no rulebook; it is all about the creativity that you have about the process. It is the reason you would find the bobber bikes each having a different look from one to another. 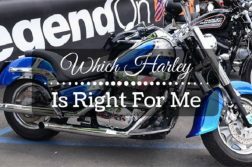 When it comes to finding a bike for yourself, it might take some searching. The world of motorcycles offers an amazing array of models that are suitable for making a bobber bike. 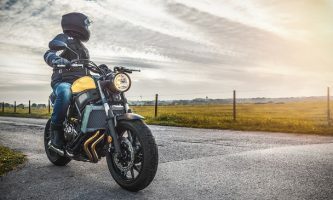 The best thing to do would be narrowing down to the retro motorcycles as they come with easy to remove parts and can be customized quite easily too. If you can get a model that was designed specifically for customization, you should have an easy time matching it to the style that you have in mind. 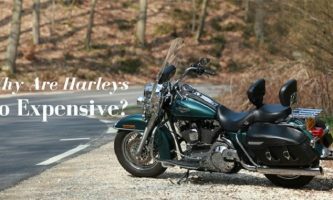 Check out a few blogs or sites that offer advice on how to choose the best bike for customization. You would also get some of the bobbers having their stock handlebars replaced with the smaller ones. The more compact bars make the bike easily fit with various styles. As mentioned earlier, the fenders are the common things that would end up being changed when looking to build a bobber. The styling of the fenders would depend on what you chose from the bobber kit or you can do the customization yourself. The most common modification to the fenders would be shortening the front and rear fenders in the workshop. In some cases, you might get some people removing them entirely as a way of cutting down on more weight. 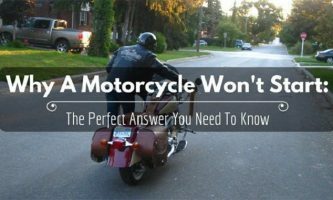 The fenders are not always necessary, but you can keep them on the bike depending on the laws around the area for street riding. The seats are commonly changed also to give the bike a nice customization too. The common seats you would find on a bobber would be the one resembling a racer bike from the early 1900s. These seats would give it a stylistic look and still make it weigh less thanks to the minimalist design. As much as you will not be looking for a heavy model, you still want to end up with a model that works great too. The seat that is chosen should also feel comfortable and still durable. You do not want to spend a lot of money on a model that will not last for long. The build of a bobber motorcycle would not be complete if you cannot have some changes to the exhaust system. The exhaust system would often get the extreme makeover to simply make the bike stand out from the others on the market. 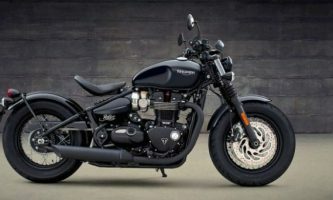 The modifications would result in increasing the sound of the exhaust, which is a signature move for most bobber motorcycles. It can be illegal in some countries for the extreme sound, so make sure that you understand the laws in your country before making such changes. There is still the need to have some custom lights added to the bobber motorcycle as a way of increasing its style. You can always check out some of the top models on the market and see the type of styling and the trends in lighting. Multiple websites exist today where you can buy these custom lights and install them yourself at home with ease. 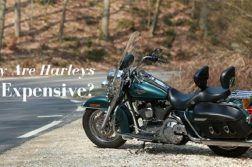 It is without a doubt easy to see why more people would be comfortable choosing this type of motorcycle for themselves. 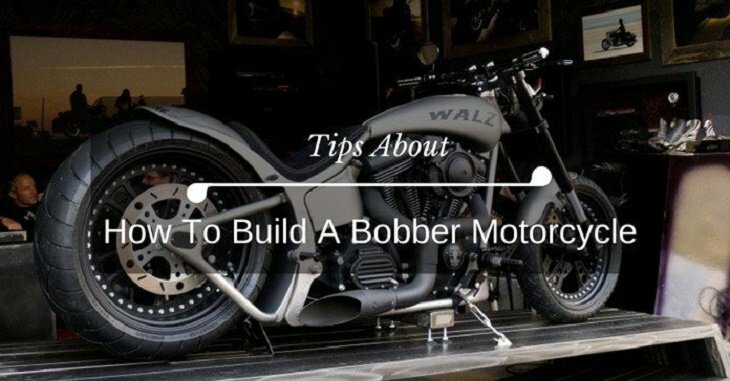 Now that you know more about how to build a bobber motorcycle, the next step is to start your project. Make sure that you have all the tools for the build before you get started. Talk to experienced bobber stylists to understand what you will need in total for handling the build.